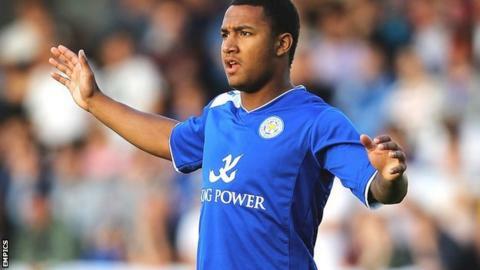 Leicester City defender Liam Moore has agreed a new three-year contract which keeps him at the club until June 2015. The 19-year-old has established himself in the first team this season, appearing in six of City's eight games. Foxes manager Nigel Pearson said: "Liam has made excellent progress since graduating from the academy. His talent is to those who have seen him play. "He's also a very level-headed young man that has adapted remarkably well to the demands of the Championship." Moore, who spent time on loan with Bradford City last season, has impressed Pearson with a series of steady displays in a mixed start Leicester start to the season. Pearson added: "He has shown a great deal of quality and maturity since being regularly involved with the first team squad. "He still has plenty to learn, but I am delighted to have him as part of our long-term plans."